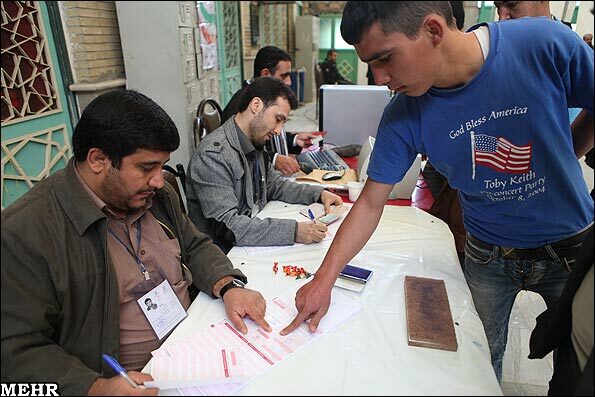 Electoral farce in Iran a fine stage to make young voter a star in pro-America Toby Keith shirt. Irony, elected for yet another term, is sure to DIE in office. I’m not tniklag about the law here, I’m tniklag about how you don’t have a coherent philosophy for dealing with this. You say we should be able to do what we need to do to get people to talk. Then you say we should be able to do what wee need to do up to a point. Then you say we should do what we need to do up to a point and if it’s not forbidden. You’re basically just making it up as you go and agreeing with whatever the president says. That’s no way to decide what policies are the wisest.OK, let me clarify since this isn’t getting muddled. Putting the law aside for the moment, I believe that techniques that do not do direct physical harm could be used on those who possess operational intelligence that could stop a terrorist attack. The reason why this is so subjective is because it is a huge gray area. Do I think that slapping a detainee is tantamount to torture? I’m not convinced that it always would be.The problem here is that there’s no easy way to draw some bright-line rule short of disavowing all torture. While the arguments of people like Andrew Sullivan and John McCain are a hell of a lot more consistent than mine, I don’t think that one can so easily dismiss the idea that gathering intelligence through less than savory means not only can, but has saved lives. The CIA has confirmed to ABC reporter Brian Ross that intelligence gathered from KSM did stop several terrorist plots.I would argue that the results don’t have to be perfect either. Yes, some of the information will be debatable but when there are already demonstrable results there are simply no grounds to argue that torture never works. It does, and it has. The question then becomes does it provide enough value to justify itself and given that the CIA itself has confirmed that the information extracted from KSM did stop terrorist attacks targeting American civilians.